kandaaaaaa.. HOT! he kinda looks like mugetsu/ichigo here.. oh well. You did an amazing job. I really love how this looks. Thanks for sharing. 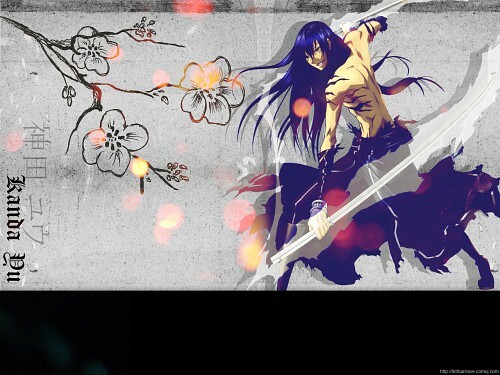 That pic is the best non-chibi, non-fan art kanda i've seen in a long time! I second SamB! Thanks for sharing!